Here at Sunset Ridge Ranch, we have purebred Caspian Horses, trained “naturally”, with Parelli Natural Horsemanship methods. Sunset Ridge Ranch is located in the mountains of the San Francisco Peninsula. The Caspian Horse truly is unique, with a fascinating history going back 5000 years. They are the oldest equine breed still in existence apart from the Asiatic Wild Horse. Although small (10-12 hands), the Caspian is a horse in every respect. They are most likely the ancestor of the modern day Arabian Horse. And, like their Arabian cousins, they are very athletic, making a great children’s show jumper and carriage horse. 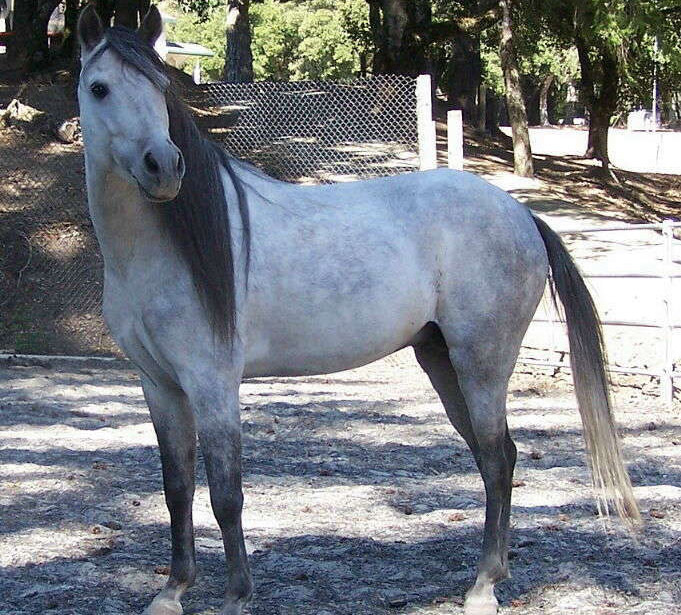 The Caspian Horse is one of the rarest breeds of horses in the world, dating back to 3000 B.C. In fact, the Caspian is the oldest domestic breed in existence. Pictures of these magnificent little horses can be seen on reliefs at the ancient palace of King Darius the Great at Persepolis, pulling chariots, fighting lions. 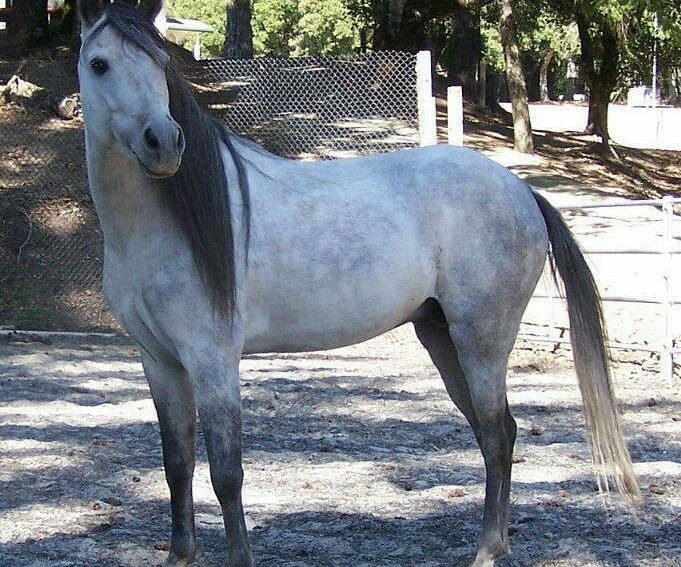 The Caspian was thought to be extinct until 1965, when American Louise Firouz found the stallion Ostad in an area around the Caspian Sea in Iran. She later discovered a few more and started a breeding program.